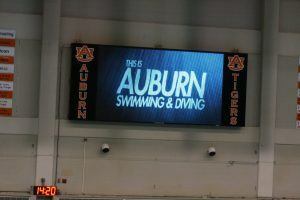 SwimSwam Pulse is a recurring feature tracking and analyzing the results of our periodic A3 Performance Polls. You can cast your vote in our newest poll on the SwimSwam homepage, about halfway down the page on the right side, or you can find the poll embedded at the bottom of this post. Question: Who will win 2019 Women’s NCAAs? 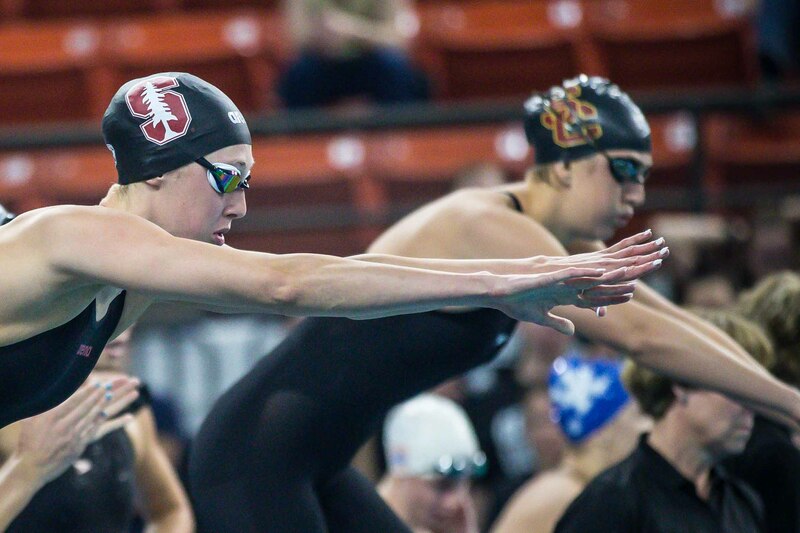 More than 80% of voters predicted Stanford to win their third-consecutive NCAA title on the women’s side. No other program earned more than 13% of the votes. Stanford are considered the heavy favorites in our pre-meet predictions, and readers seemed to agree. The Cardinal took 81.9% of the votes, with Cal second at 12.5%. Michigan picked up about three percent of the votes, and nine voters went outside the top three. The most likely teams in that “someone else” category are Texas and Tennessee, whom we’ve got projected to finish 4th and 5th. (We know for a fact that prolific commenter Googoodoll votes for the fourth option, and we’re guessing he or she meant Tennessee). 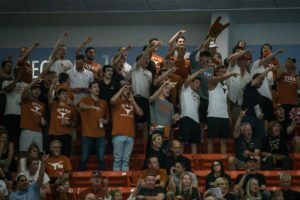 Who will win 2019 Men's NCAAs? A3 Performance is an independently-owned, performance swimwear company built on a passion for swimming, athletes, and athletic performance. We encourage swimmers to swim better and faster at all ages and levels, from beginners to Olympians. Driven by a genuine leader and devoted staff that are passionate about swimming and service, A3 Performance strives to inspire and enrich the sport of swimming with innovative and impactful products that motivate swimmers to be their very best – an A3 Performer.